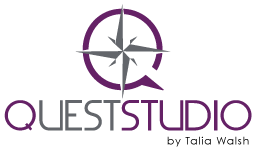 At Quest, our mission is to provide programs to help create a supportive, and positive climate that helps people to adopt or maintain a healthy way of living in the workplace. We work with each business or corporation to create an individualized plan specific to each organizations’ needs, making it possible for companies of all sizes to encourage wellness at work. We offer a range of programs that encourage employees to improve their health and fitness levels, increase their energy and productivity, increase their knowledge and education of health and wellness, and lower their healthcare spending. 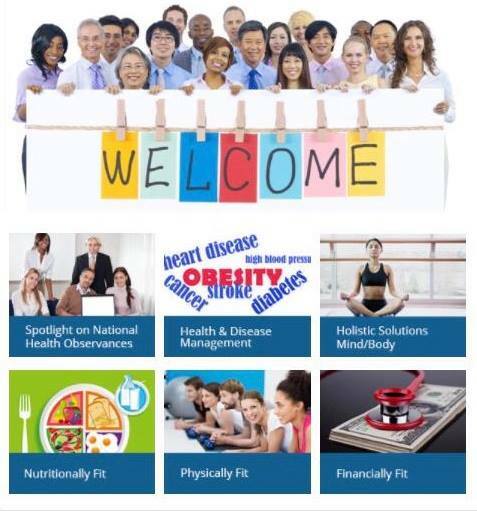 Some of these custom programs include: health and wellness seminars, nutrition programs, fitness & incentive challenges, a robust online coaching portable for e-Learning education and resources, health fairs, custom stretching programs, and health screenings.